Suzi gave yoga a chance in 2009, and her life was never the same. She gained internal tools and resources through mindful movement and breathe that translated as helpful in her everyday life. She began teaching yoga in 2013, and went full time sharing with others in 2016. 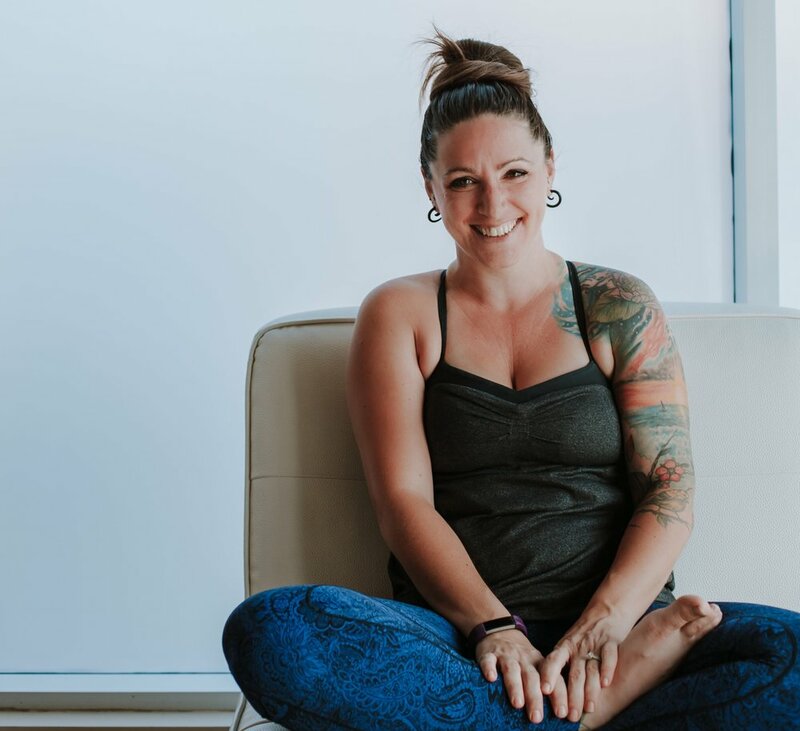 She enjoys a dynamic practice that demands complete attention, and hopes that her students find relief from internal and external struggles through flow and breath and music.